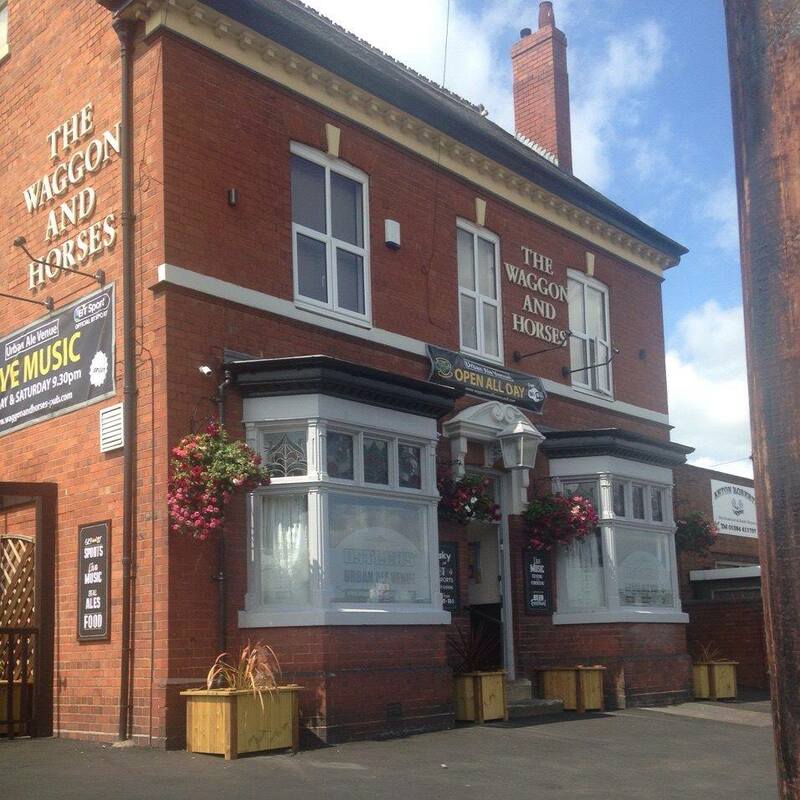 Welcome to The Waggon & Horses - Why not come and visit us today ? You'll find us open all day every day - We screen all the best in sport on multiple TV's via official SKY and BT SPORT platforms. Our Great Garden is equipped with heaters and is open every day & night 365 days a year. There is also the "The Jolly Ostler" outdoor bar for events and warmer weather.